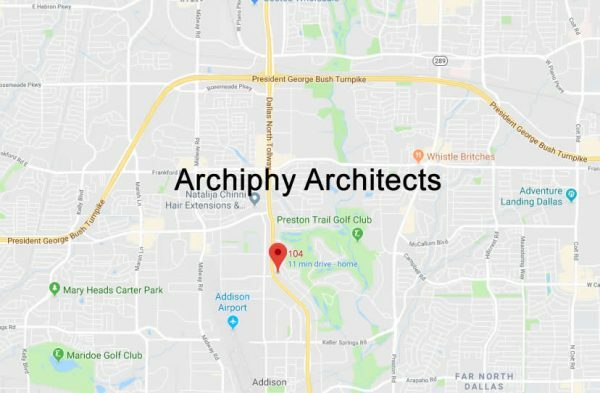 Contact Archiphy Architects, our office is located in the Dallas, Fort Worth area. We are a creative architectural design firm, experienced in new designs and renovations. We would like to hear from you and help you through the unknowns of your next building project.